The two Pacific Rim Uprising trailers we’ve had so far have promised more of everything we loved from the first film. More giant robots, more giant monsters, that sort of thing. 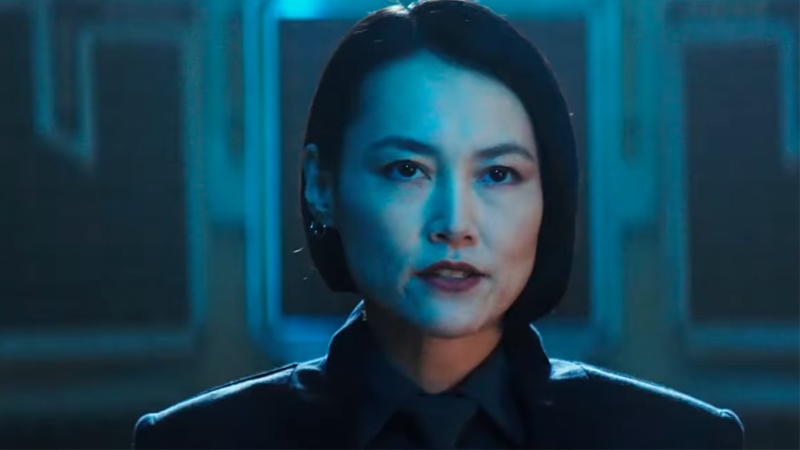 But they’ve been a bit scant on something else we want more of: Rinko Kikuchi’s returning hero from the first film, Mako. This new trailer from Japan at least gives us a little bit of that. While it’s mostly similar to the most recent Uprising trailer, this new cut for Japanese audiences from local entertainment site Cinema Today opens with some extra dialogue from Mako, who looks like she’ll be taking on more of a leadership role than being on the front line as she was in the first movie. It’s a lot of her trying to convince her step-brother, John Boyega’s character Jake—the son of Idris Elba’s Stacker Pentecost from the first film—to follow in the footsteps of his fallen father and join up with the Jaeger Pilots. 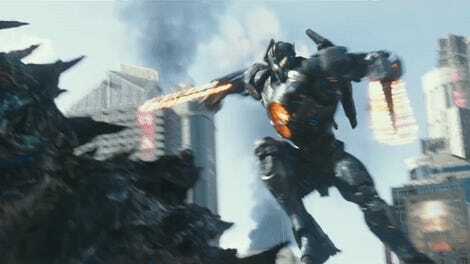 Apparently, they think the Kaiju have come to save humanity by... wiping them all out? I mean, to be fair, if you’ve looked at the news lately, you might think a giant monster attack or two could be a viable response. 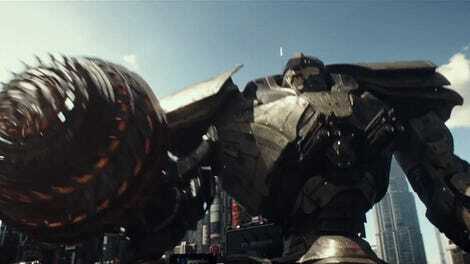 Pacific Rim Uprising stomps into theaters March 23.